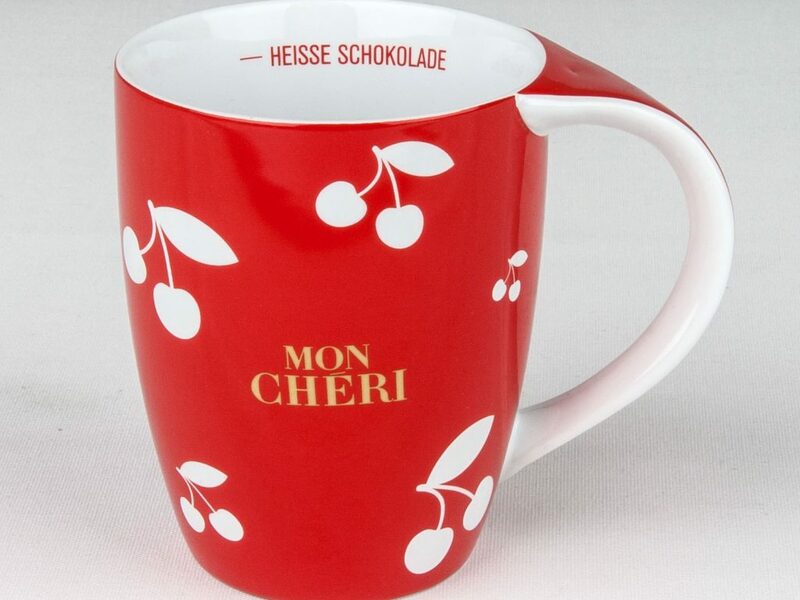 FEEL FREE TO BE CREATIVE - A wide variety of coffee and tea mugs, exclusive porcelain shapes, brilliant ceramic colors, various print finishes and incredible decoration options are our trademarks. 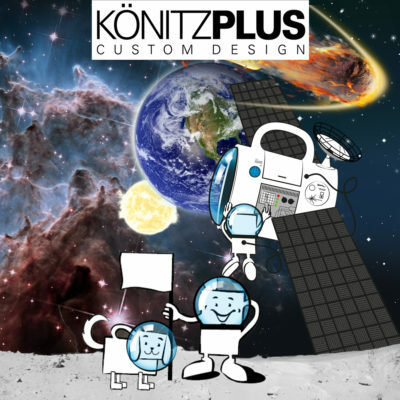 We take over design, packaging and logistics. Handmade in Germany. 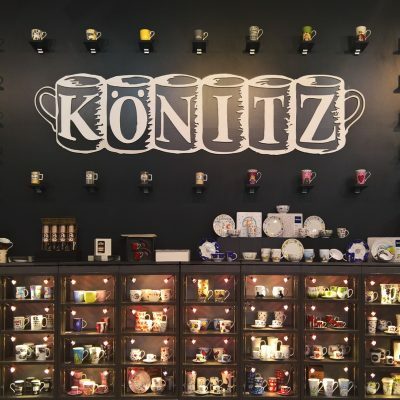 Whether coffee mugs with a single-color logo, an unusual shape, special printing and finishing techniques or individual color mixtures, under the KÖNITZplus brand we bundle the expertise of the entire company network for custom-made porcelain and ceramic products. There is no limit to creativity. We are proud of our long history with our in-house ceramic printing company, which has been producing in Saalfeld since 1673. More than 150 employees in Germany and a further 100 employees worldwide are committed to the quality of our products and to our customers from industry, the promotional products trade and public institutions. With us customer-specifi c projects and entire collections are simple and effi ciently implemented. 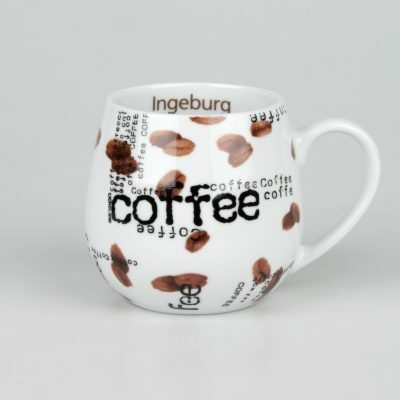 Different coffee mugs, exclusive porcelain shapes, brilliant ceramic colours, various print fi nishes and incredible decoration options are our trademark. We take on request the design, the product development, packaging and logistics - handmade in Germany, with all our passion for porcelain and ceramics in the sixth generation. Contact us! We are looking forward to your call or message and help you with everything! Gloss, Matt, Metallic, Scratch Picture & Glow. Centuries of tradition and constantly growing know-how guarantee colour brilliance in almost all colours, but also make print enhancements such as gold and metallic effects, scratching surfaces, glowing mug decorations or velvety surfaces possible in the dark. 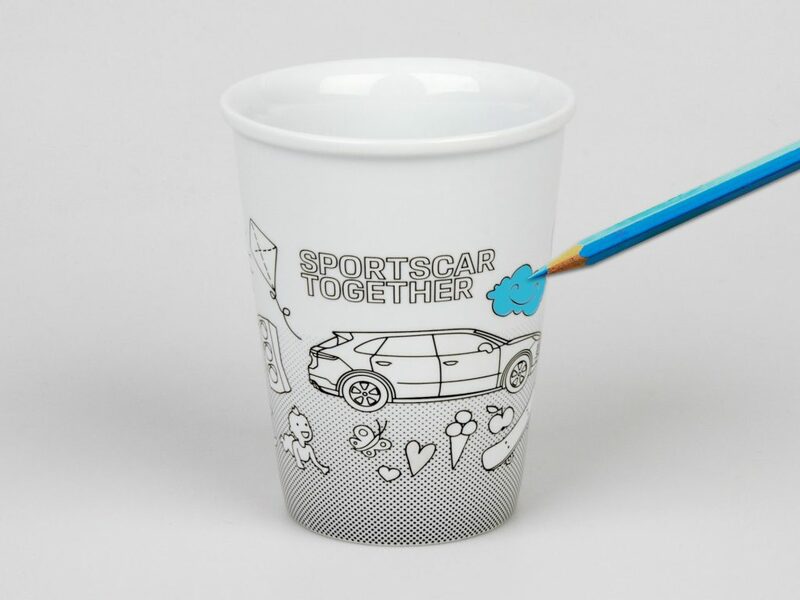 Your promotional mug will be a long-lasting eye-catcher. 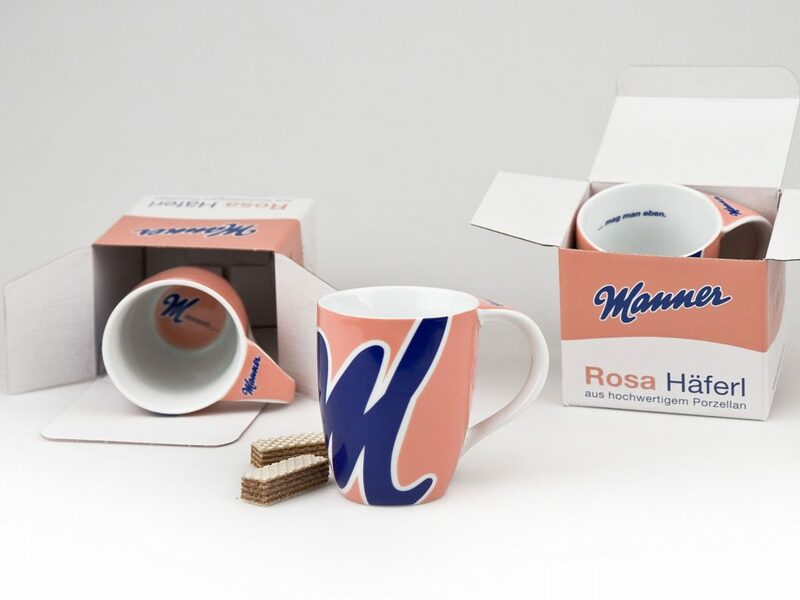 Your mug with your own logo from 96 pieces. 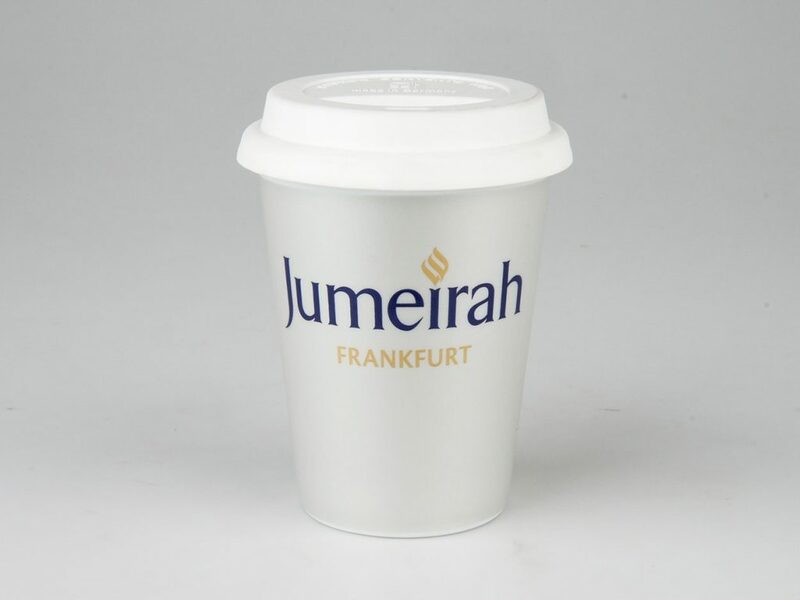 As a special employee or customer gift, we produce coffee mugs with logo even in very short runs from 96 pieces. The dispatch takes place according to the order size by parcel service or transport enterprise, in the gift box, in the industrial packing or on pallet. Special designs in porcelain and ceramics. Our products are made from sustainable raw materials. They are food-genuine, durable, heat-storing and tasteless, while also easy to clean and dishwasher safe. You want to create your individual mug? Use our configurator! Please note, that these prices are just benchmarks!